At Capture Me Smiling Photography, we capture and create many memories, especially those cute adorable smiles… Storytelling, Lifestyle, Weddings, Maternity, Newborn, Birthdays & Epic Family Portraits! Let us Capture your smile…Photography by Jaime. Cake Smashers & Paint Splashers! 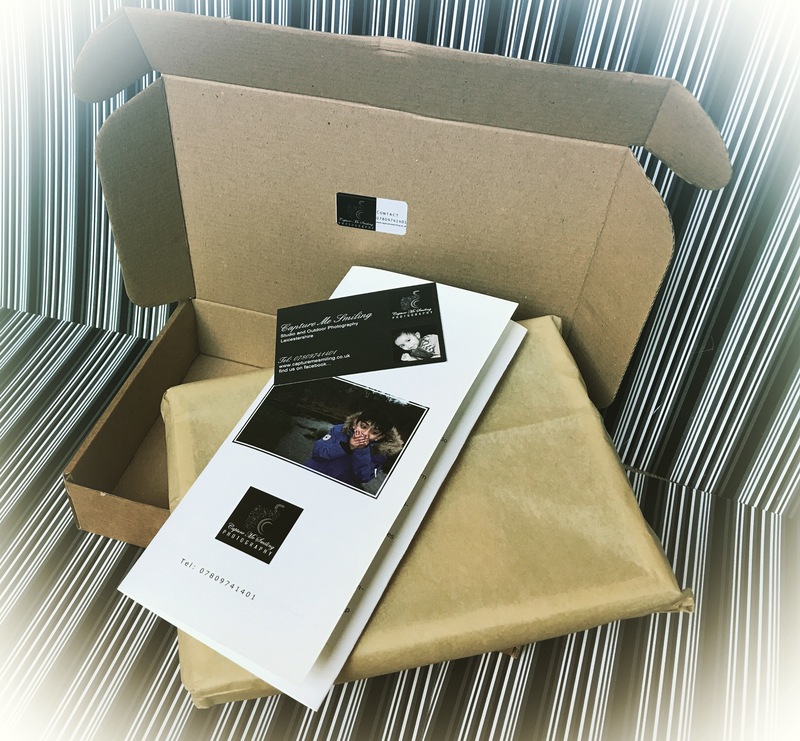 Yet another photography package sealed with a smile…A busy week complete capturing lots of smiles and now time to relax and enjoy the lovely summers weekend with my family! Ashoora Arif on Happy Janmashtami!